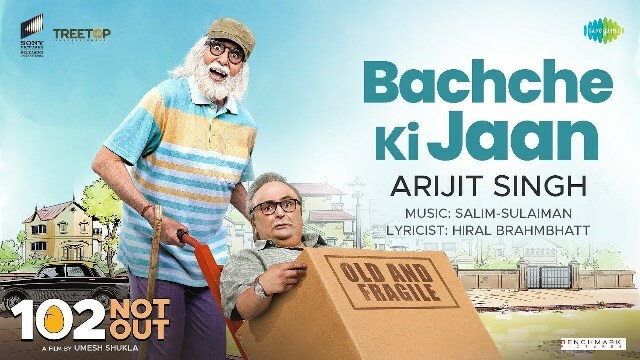 Bachche Ki Jaan is the very first of Amitabh Bachchan and Rishi Kapoor starrer Hindi film 102 Not Out. 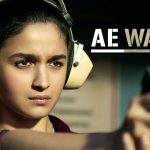 Presented by the music label Saregama Music, the song is sung by the singing sensation Arijit Singh. Its music is composed by Salim-Sulaiman and lyrics are penned by Hiral Brahmbhatt. 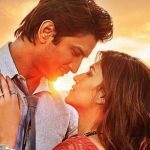 Mere sar pe nishana loge kya…? Bachche ki jaan loge kya? O… bachche ki jaan loge kya? 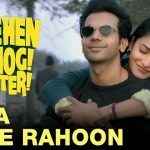 O o… bachche ki jaan loge kya? Ab uspe lagaan loge kya…? Mujhpe talwar taan ke mera imtehaan loge kya…? Aye… bachche ki jaan loge kya? Khud chain ki saansein loge kya…?